The following books are now on display. If you would like to borrow them when they come off display, see library staff! Otherwise click on the call number link to see if they are available. work include paintings, installations and film stills. 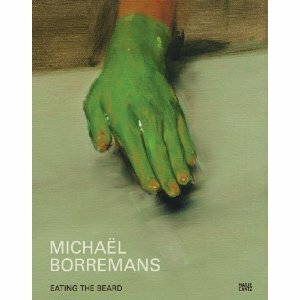 and films of the Belgian artists Michael Borremans. 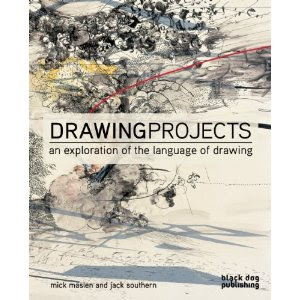 of artists such as Cornelia Parker and William Kentridge. 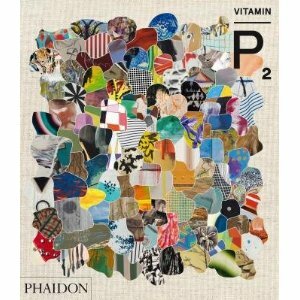 Continuing in the Phaidon’s Vitamin series this new title looks at the work of the new wave of painters. 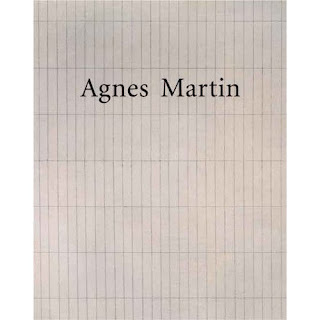 The collection is compiled by critics, historians and curators and includes the work of artists from around the world such as Michael Borremans, Neal Tait, Li Songsong, Farhad Moshiri and Jutta Koether.